With energy prices soaring, you need a window system that insulates your home, helping to reduce fuel bills and cutting carbon emissions. Most people are familiar with the rainbow energy label on white goods such as fridges and washing machines, with “A” ratings being the most energy efficient. Airtight Window Systems Ltd supply and install “Energy Rated A” uPVC windows available in either 28mm double glazing or 40mm triple glazing. Our triple glazed windows achieve “u Values” as low as 0.9 W/m2k and our double glazed windows range from 1.2 W/m2k to 1.4 W/m2k. The type of glass we use is Pilkington Ks glass which is a “Low E” glass, Argon Gas filled and warm edge sealed for maximum thermal performance. While maximising energy efficiency, we are conscious that security is a major issue and as part of this we include a six point shoot bolt locking system on all opening sashes. All windows are internally glazed which prevents burglars from removing glass panes from the windows. Additional options such as “Child restricted hinges” and “Easy Clean” hinge systems are available allowing us to customise the windows for your specific needs in your home. 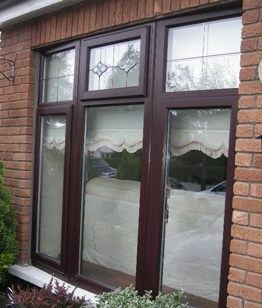 Our windows are made in a large variety of colours. Browse through the brochures on this website to find the perfect colour for your home. You can even mix and match with one colour on the outside and another on the inside, to complement your décor. 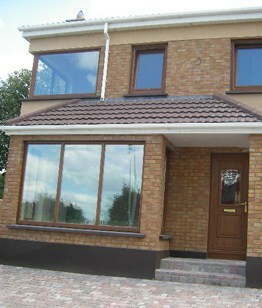 Our windows are technologically advanced giving you the best in durability and thermal insulation. They are also low-maintenance and easy to clean, an occasional wipe with water and washing up liquid will keep them looking good for years. 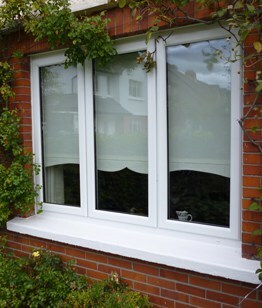 We offer a range of uPVC windows that don’t ‘cost the earth.’ The excellent selection of windows available means that you will find something here to suit you; whether you are looking for improving your home’s energy efficiency, security or even a quieter home you will find what you are looking for. 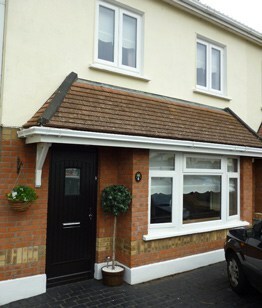 Our A-rated uPVC windows are secure, energy efficient and come in a range of colours and styles. 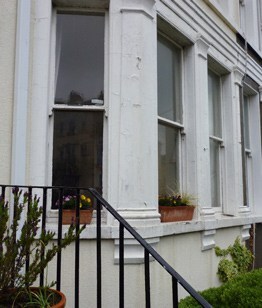 In addition to this, we supply and install high quality French Windows, Vertical sliding sash windows and Tilt ‘N’ Turn windows.